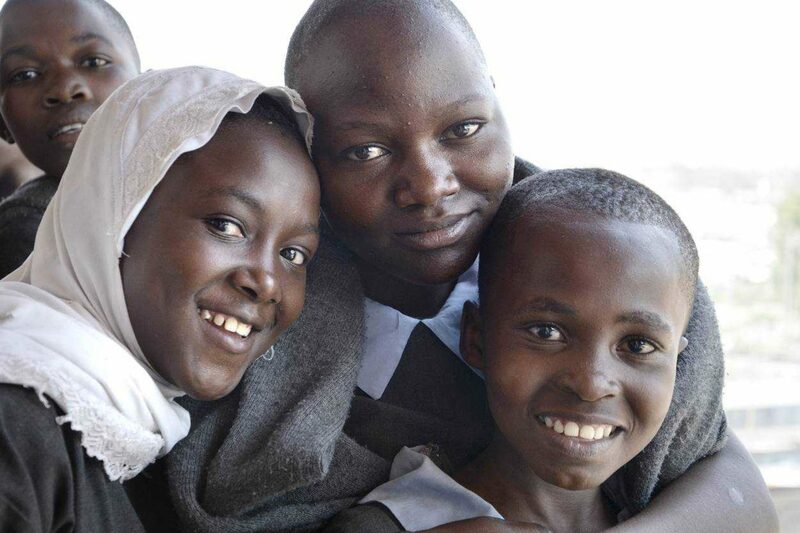 Every day, 130 million girls who should be in school are not. Instead, they fight sexual abuse, are forced out of school for being pregnant, suffer in conflicts or they stay home due to lack of sanitation equipment. The result is devastating on both an individual and societal level, as education for girls is one of the main keys to development. We want to portray and support this girl's fight for their right to education, meet the victims and cover solutions – and bring the girls of the south and north closer to each other through innovative interactive journalistic methods. Testa: Vad vet dina barn om skolgång i andra länder?